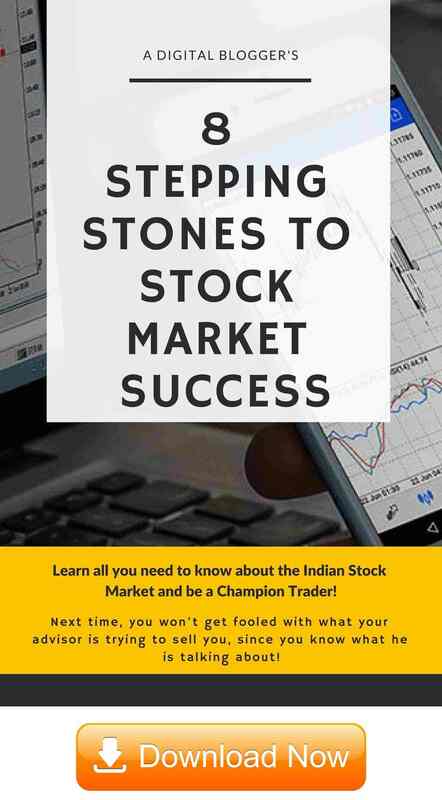 Polycab India IPO is going to be launched in the Indian stock market space in the next few days. The business has already been looking into the formalities involved. In this detailed IPO review of Polycab India, we will have a look at some of the most crucial aspects of a business that is looking for any public funding. Hopefully, by the end of the review, you will be able to decide on whether to invest in this offer or not. FMEG comprising products like fans, LED lighting, etc. The market share of the company was 18% of the total organised industry dealing in wires and cables and 12% of the total overall wires and cables industry. Polycab India IPO will open on 5th April 2019 and close for subscription on 9th April 2019. The IPO size will be of 1,75,82,000 Equity shares and the face value of each share will be ₹10. The price band has been set at ₹533 – ₹538 per equity share. The Polycab India IPO size is expected to be up to ₹400 Crore. The offer consists of a fresh issue of up to 1,75,82,000 equity shares aggregating up to ₹400 crores and an offer for sale of up to 24,886,823 equity shares by selling shareholders. 1,75,000 equity shares will be reserved for subscription by employees. 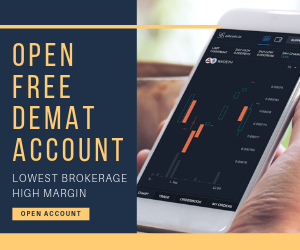 The market lot size is of 1,75,82,000 equity shares and the shares will be listed on the National Stock Exchange (NSE) and the Bombay Stock Exchange (BSE). Pursuant to a resolution passed on September 20, 2018, the fresh issue has been authorised by the Board of Directors and shareholders after their respective meetings. The selling shareholders approved their respective sale of shares through their consent letters dated October 29, 2018, and October 30, 2018. The total income and total assets of the company have been increasing gradually and consistently over the last three financial years. Profit after tax has increased from ₹184.7 crores for the financial year ended March 31, 2016, to ₹370.79 crores for the financial year ended March 31, 2018. The EPS has increased from ₹13.09 to ₹26.22 during the same period of time. The return on net worth of the company for the years ended March 31, 2018, March 31, 2017, and March 31, 2016, is 15.76%, 11.66% and 10.37% respectively. The return on net worth for the period ended June 30, 2018, is 3.1%. The NAV per equity share as per consolidated financial statements for the financial year ended March 31, 2018, is 166.37 and for the period ended June 30, 2018, is 171.68. For repayment of some or whole of the borrowings taken by Polycab India Limited. Other than the above-mentioned objectives, the company will also benefit in terms of enhanced corporate image, brand name and increased visibility through Polycab India IPO. In case you are serious towards applying to this IPO, you must be aware of some of the most important dates around which activities around the IPO launch will happen. Before deciding whether to invest in the Polycab India IPO or not, let us discuss some of the strengths and risks related to the business of the company. One of the biggest strengths of the company is its already well-established nature in the industry, its brand name and its high growth rate. A trustable brand name goes a long way when it comes to public funding since potential investors have a good enough idea about the company already, at least from a theoretical point of view. In terms of operating revenues, it has shown a compounded annual growth rate of 14.2% from the financial years 2014 to 2018. They also have a diverse range of products in their portfolio in order to meet the needs of their institutional and retail customers which are operating in different industries. Along with the diverse portfolio, the customers of the company also form a diverse base. Also, the company has good quality manufacturing units and a strong R&D department. The company has a robust distribution network of more than 3300 dealers and distributors which sell the company’s products to more than 1 lakh retail outlets across the entire country. Their strong relationships with their dealers and distributors is another major competitive advantage for the company. The manufacturing facilities have been accredited with ISO 9001, ISO 14001, OHSAS 18001 certifications which reflect their quality. 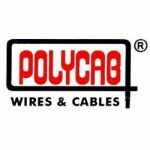 The business strategies of Polycab India Limited relating to maintaining its strengths and expansion of FMEG business look promising. If we compare the EPS figures of Polycab India Limited and some of its listed peers, its Earnings per share or EPS is quite good, which is ₹26.22 on the face value of each equity share of ₹10. Now, let us discuss some of the major risk factors of the business. The operations of the company are mainly dependent largely on the availability of raw materials at competitive prices. Sudden increases or fluctuations in their prices may affect the overall profitability of the company. Also, any adverse changes affecting the industry of wires and cables may significantly impact the financial health of the company. Inability to maintain their brand name and strong areas of the company like its distribution network may adversely affect the company’s business. The company is also exposed to the risk of foreign exchange fluctuations mainly relating to its borrowings, export of its products and import of raw materials. The capital expenditures of the company are quite substantial and in order to meet them, it may require additional funding which would affect the profitability of the company. Dependence on labour, third parties for transportation of raw materials to manufacturing units and finished products to their distributors and dealers are another risk factors for the company. Any failure to maintain the strict quality standards for the products may lead to the loss of existing or new contracts. After analysing various aspects of the company, it can be said that investors may choose to subscribe to Polycab India IPO. The IPO may provide you with very short-term quick profits and can certainly be looked at an investment product that looks viable for long-term returns. 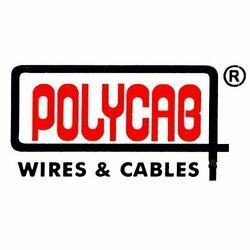 Currently, there are 8 Directors on the Board of Polycab India Limited. Inder T. Jaisinghani is the Chairman and Managing Director of Polycab India Limited. He has been involved with functions related to sales, marketing, production and other support services of the company. 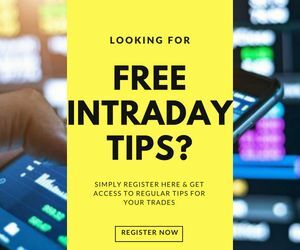 Kotak Mahindra Capital Company Limited, Axis Capital Limited, Edelweiss Financial Services Limited and Citigroup Global Markets India Private Limited are acting as Global Co-ordinators and Book Running Lead Manager to the Polycab India IPO. IIFL Holdings Limited and YES Securities (India) Limited are acting as Book Running Lead Manager to the issue. Karvy Computershare Private Limited is acting as the Registrar for the Polycab India IPO. Cyril Amarchand Mangaldas is acting as legal counsel to Polycab India Limited as to Indian law. S&R Associates is acting as legal counsel to lead managers as to Indian law. Clifford Chance Pte. Ltd. is acting as International Legal Counsel to the Lead Managers. AZB & Partners is acting as legal advisor to one of the selling shareholder, IFC as to Indian law. Cyril Amarchand Mangaldas is acting as legal advisor to the promoter and individual selling shareholders.